The 2019 Calendar offers 16 months of fun and simple tips for building the critical language and literacy skills all children need to be prepared for school. Each month highlights a key language and literacy-building strategy and includes simple tips for how to apply the strategy to everyday conversations with young children (18 months-5 years). 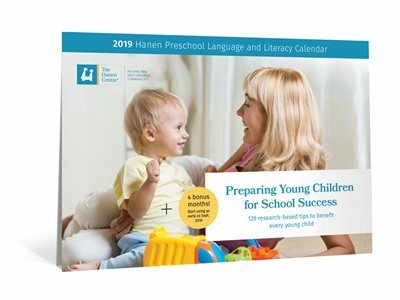 Based on the most current research in early language development, the tips in this calendar are designed to support all children, including those who are at risk for a language delay, have a delay, or who are second-language learners. Each month features a special section on how the tips can be applied to children with language delays so they can benefit as much as possible from each month’s activities. The Teacher Interaction and Language Rating Scale can help SLP/Ts adapt the Learning Language and Loving It™ Program to the needs of teachers. In provides an objective way of evaluating how teachers integrate Hanen strategies into their everyday interactions with children. This item is open for pre-sale. 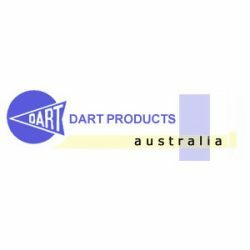 Order now to have it shipped Mid – Late May. The 2019 Calendar (Set of 20) (Discounted by 15% on individual price) offers 16 months of fun and simple tips for building the critical language and literacy skills all children need to be prepared for school. The 2019 Calendar (Set of 10) offers 16 months of fun and simple tips for building the critical language and literacy skills all children need to be prepared for school.